Growers International Organic Sales Inc. (“GIOSI”) is Canada’s leading handler and supplier of western Canadian organic grain. 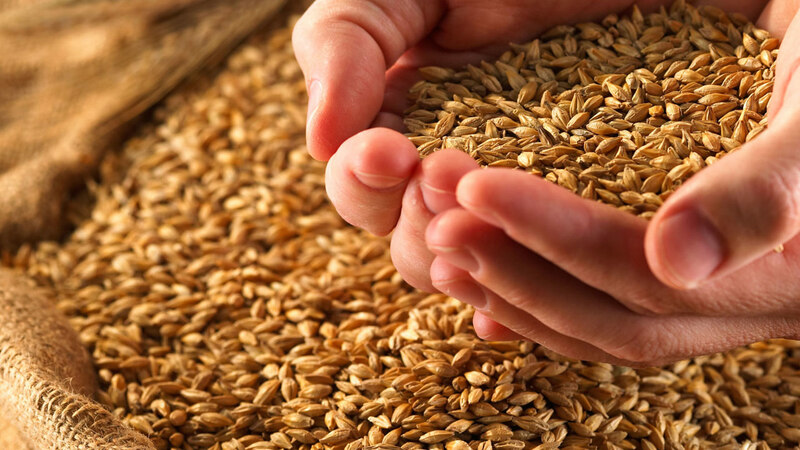 Through its extensive network of organic certified grain elevators, GIOSI specializes in all aspects of handling, cleaning and bulk loading of all varieties of organic grain. Additionally, GIOSI is an industry leader in organic agronomy services and is dedicated to working alongside Canadian organic grain producers in an effort to implement optimal farming practices with a focus on increasing crop value for the producer. To learn more about GIOSI and its offerings in the organic grain industry please visit our website.